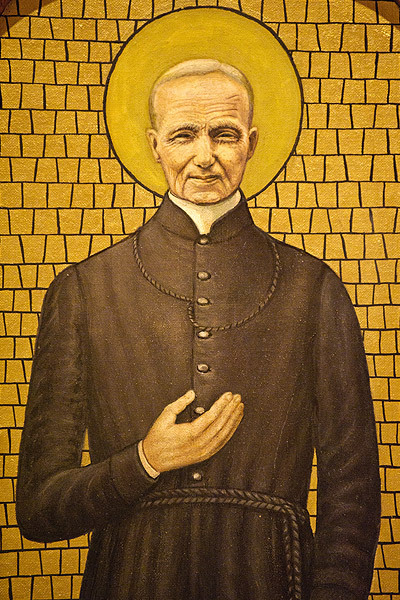 This same testimony is also very much reflected in the life of Brother Andre of Montreal who was canonized by Pope Benedict XVI in 2010. 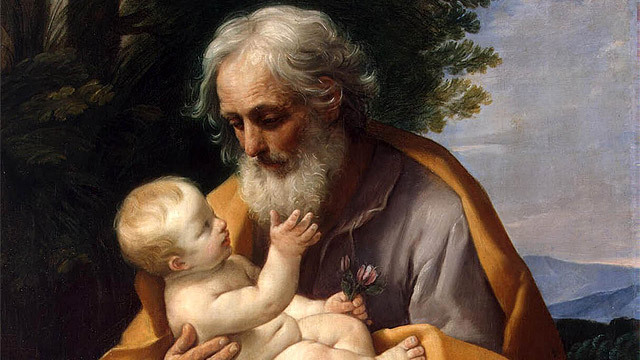 His devotion to St. Joseph also inspired him in practical ways to model Joseph’s role in promoting the human relationships that come from family, in imitation of the Holy Family. The closeness of God is revealed in the mystery of the Holy Family. In fact family relationships can reveal the Triune God and can become the incarnate meeting place of God and human persons. The relationships of the Holy Family are transformative of our humanity. And so Brother Andre who in his life lacked this human presence of family nevertheless developed a spirituality of life which promoted human relationships by reaching out to the needs of others which was transformative and healing. The spiritual reality and indwelling of the Holy Family today finds its meeting place not necessarily in Nazareth but in St. Joseph’s Oratory which was inspired by Brother Andre.